Why I see only 5 reviews? You import a ton of reviews, but only 5 reviews are published in storefront. With your concern, you're in FREE plan. 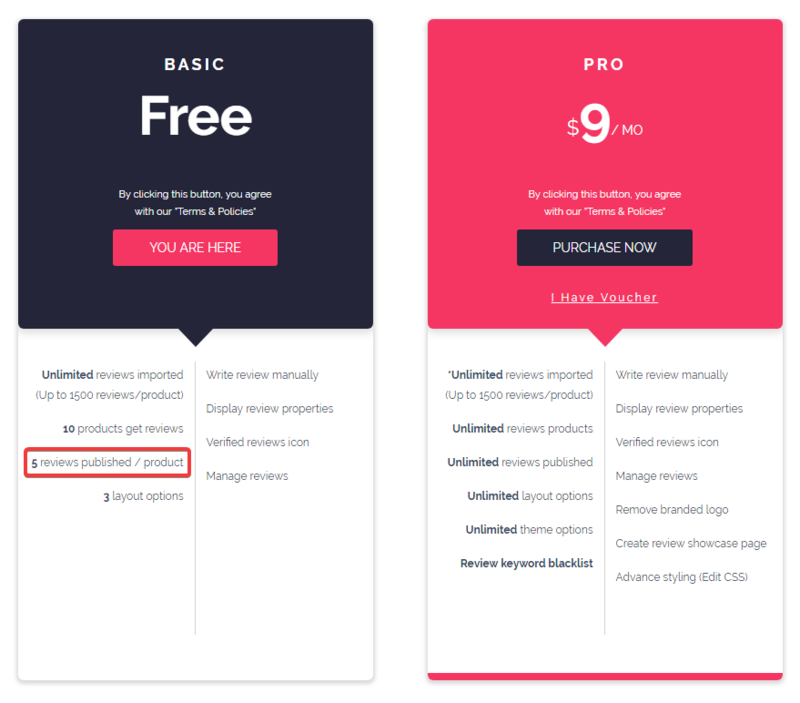 You can import as many reviews as you can, but you only allowed to publish 5 reviews for your 10 products only, it's our limitation for the Basic plan. If you find the app is useful and you mainly use it for importing AliExpress reviews, please consider upgrading it to PRO plan for better functionality.